Love to read and quilt. So February turned out to be a better month than I expected reading wise – a short month but I still read a good number. And The Moon Sister was over 20 hours long! 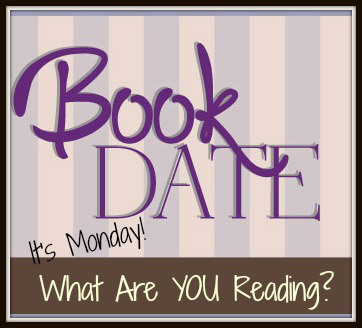 I read Meet Me at the Museum which is a Modern Mrs Darcy book club read for February. It is an epistolary novel and I liked it. The discussion of the book brought out more about the book for me and hearing Anne Youngson being interviewed was an added bonus. I read The House of Second Chances I read for the Books with Heart Facebook group. Really enjoyed it. I didn’t read the Rachel Johns’ book club book because it was a DNF for me and didn’t want to give any more time to it. These are two books I have for review I’ll read in March. I have never read either of these two authors, but if its a library or books well I am hopeful! start a long ongoing book that I’ll read over a few months – haven’t decided which one yet.